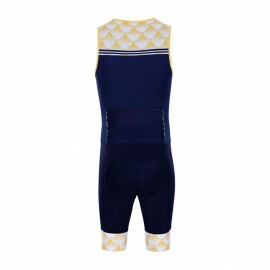 Design your own cycling speedsuit affordable from manufacturer in China for teams and clubs. 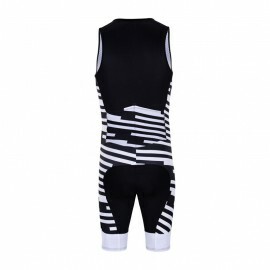 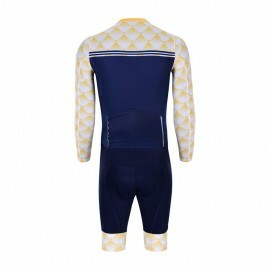 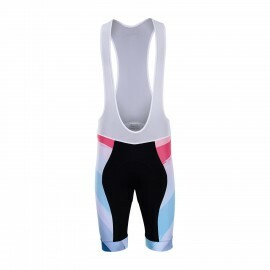 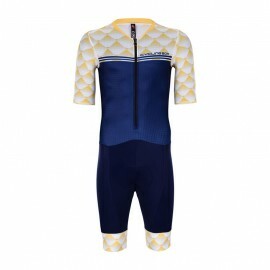 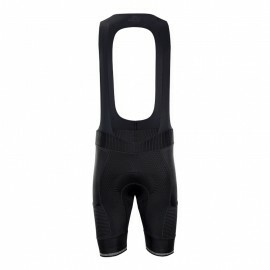 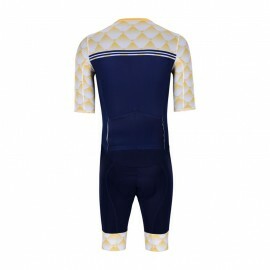 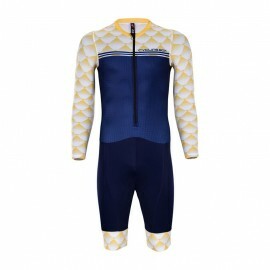 Custom mens cycling skinsuit with pockets cheapest and quickest from Chinese factory. 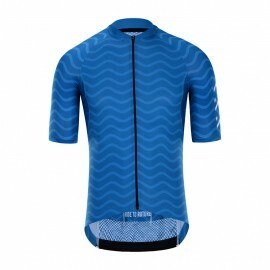 2 week fast turnaround.